The Performance Subwoofer cable from QED. 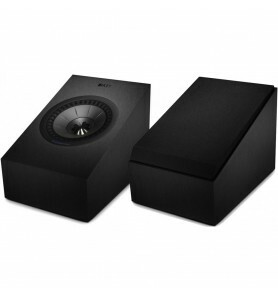 Connects your AV Amplifier or Receiver to your active Subwoofer, features dual magnetic shielding. By buying this product you can collect up to 36 loyalty points. Your cart will total 36 loyalty points that can be converted into a voucher of ₹ 36.00.